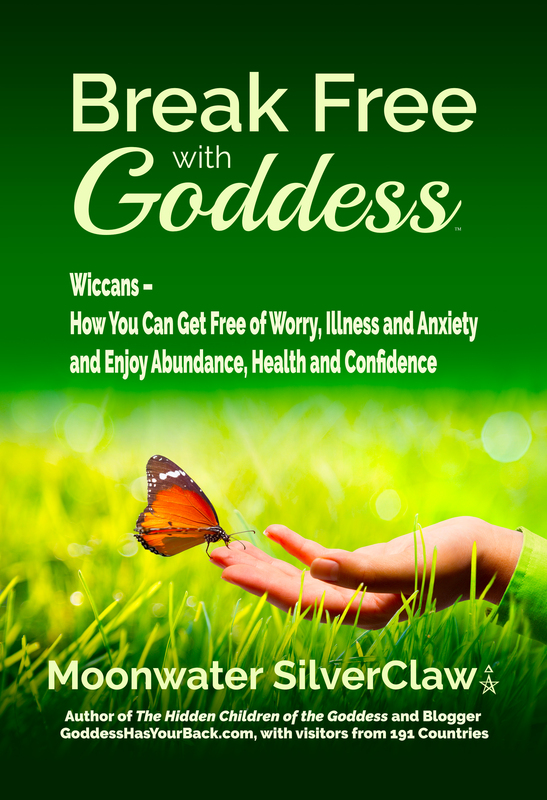 When I first started to learn from my mentor, it took me forever to remember where everything went on my altar. I would feel self-conscious about making mistakes. My mentor smiled and simply moved the item I had misplaced to where it should reside on the altar. So don’t beat yourself up if you need to use this picture for a while. There are about just as many ways to set up an altar as there are people. Each person or group may have a certain way of doing an altar setup. 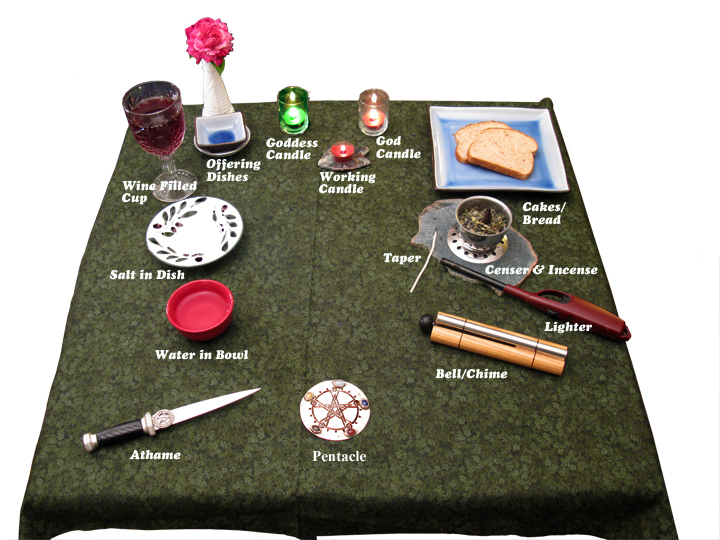 Here’s an example of a Wiccan altar. Let’s start with the right side of the Altar. As you can see at the top right is the “Cakes/Bread” You can use bread, cupcakes, cookies or a power bar for that matter. It should contain carbohydrates to nourish the body to replenish the energy you used during ritual. Below that you can see the “Censer & Incense“. This incense burner has cone incense inside it. However, you can burn any kind of incense in this burner. Remember that incense, when burned, represents air on your altar. You can see the “Taper (a long wick),” which is used to help light the candles. You light everything from the working candle. You can use the Taper to transfer the flame to another candle to light it. To the right is the “Lighter” which is used to light the working candle. Below that is the “Bell/Chime” that you use for ringing, when appropriate. 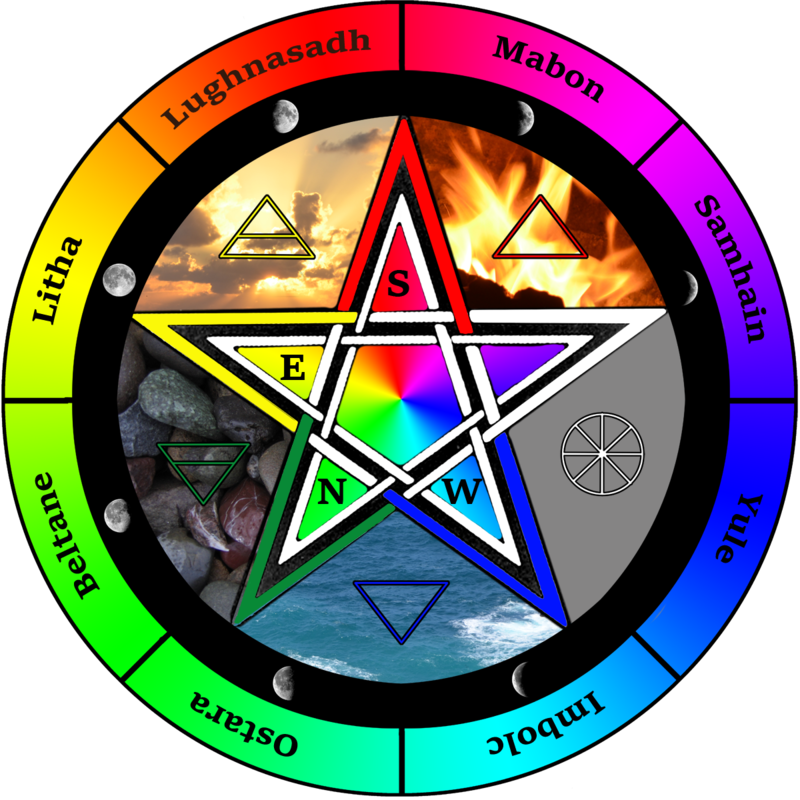 Continuing around in a clockwise direction is the “Pentacle”. 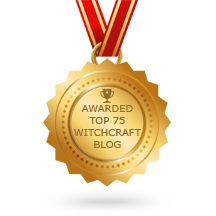 You use the pentacle to help you focus your attention on your goal. To the left of the pentacle is the “Athame” used to cast circle and to direct power. Above the athame is the “Water in Bowl.” Water is one of the four elements and is used with the salt to make your holy water. Continuing around we have the “Salt in Dish“. Representing Earth, Salt is put into the water. Above the salt is the “Wine Filled Cup”. The cup as you remember is a female symbol and holds the wine/juice to be blessed. Next you see in the middle the “Goddess Candle” and the “God Candle,” which are used to represent the deities. Between the God and Goddess candles, find the “Working Candle,” which you use to light everything else during ritual. The Working Candle represents fire on your altar. And flowers are always a nice touch for nature and the goddess. We will discuss more on how to use an altar later. Have a great week! 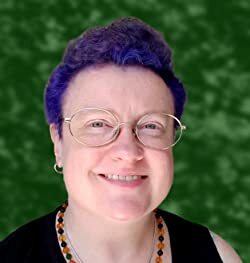 Your post, The Wiccan Altar The Hidden Children of the Goddess, is really well written and insightful. Glad I found your website, warm regards from Branden! Thank you Branden. My editors and I work at it.